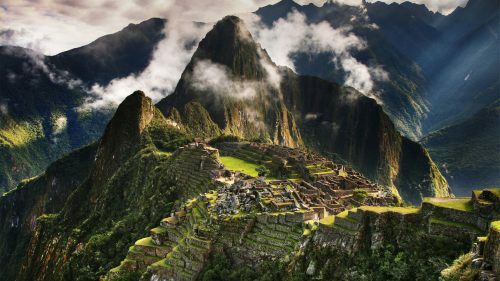 Delta is showing a few flights from Halifax to Lima, Peru for only $565 to $639 CAD roundtrip including taxes. It's not very often you can get from Halifax to South America for less than a flight to Calgary. Peru is nearly twice as far. Certain dates in April, September, and October 2016. September is a good month to visit Machu Picchu. October starts to border the rainy season. 3. Click through from Google Flights to Delta's website. halifax, yhz, flight deals, delta, south america, lima, lim and peru.